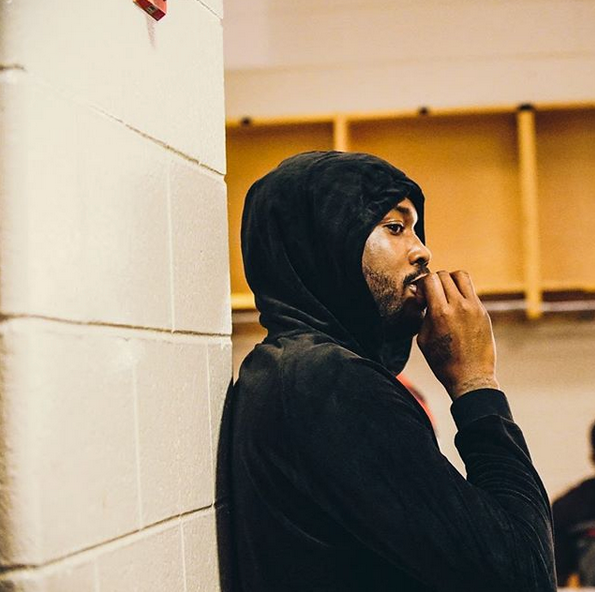 Meek Mill is NOT giving up when it comes to his freedom. As you all know, he’s currently serving a 2-4 year prison sentence for violating his probation. But, since he’s been behind bars, he and his legal team have been working hard for his freedom. Now, Meek’s team has filed a new petition requesting his release from jail on bond. Why? Well, he claims Officer Reginald Graham, the cop who originally arrested him in 2007, is DIRTY and a new investigate report backs those claims. TMZ got their hands on the court documents, which saay Meek’s case should be thrown out because another officer, named Gerold Gibson, claims Officer Graham LIED when he wrote in the police report that Meek pointed a gun at him. Officer Gibson revealed the "Dreams & Nightmares" rapper only took the gun out of his waistband to discard it. He also said Officer Graham lied about the rapper resisting arrest. Well damn. In the report, it’s said the Philadelphia District Attorney’s Office keeps a secret list of police officers who reportedly can not be considered credible witnesses in court. With this new information, Meek wants his conviction thrown out, which means he wouldn’t be on probation and he could be released from. If charges aren’t withdrawn or dismissed, the rapper’s attorneys will be seeking a new trial. They might be on to something this go around. It’s always hard losing a loved one, especially a love one who is young and has the rest of the lives ahead of them. Unfortunately for Fantasia, that’s her reality right now. The Grammy winner’s 18-year-old nephew, Tyquan Vonricco Washington, was shot and killed in Greensboro, North Carolina on Wednesday (February 14th). Valentine’s Day will never be the same again for the singer. "Ty Auntie is So Sorry Baby. RIP to my Oldest Nephew Please Pray for his Mother and my Brother @riccobarrino & his Stepdad," Fanny wrote on Instagram as she mourned her young nephew. While nothing can relieve the pain of losing a loved one, the police have reportedly arrested 21-year-old suspect David Lee White, Jr. He has been charged with first-degree murder and is in jail without bond. It’s reported the men had some type of dispute before the shooting, but it’s unclear what the dispute was about. So sad. 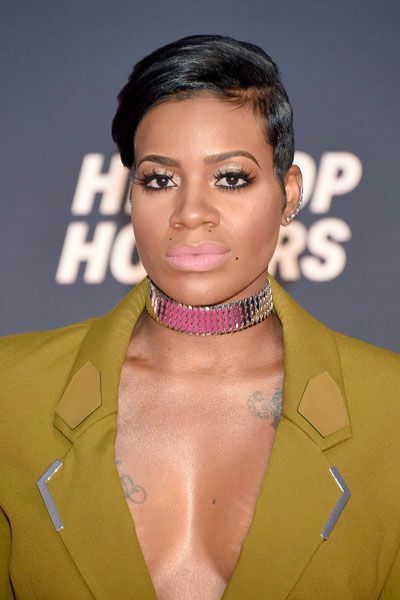 Keeping Fantasia and her family in our prayers.